Orientation provides a solid learning community for social networking, orientation to college life, and support for a successful transition. The Student Success Center and Orientation Staff work hand in hand to provide a well-rounded structure of support for student success. 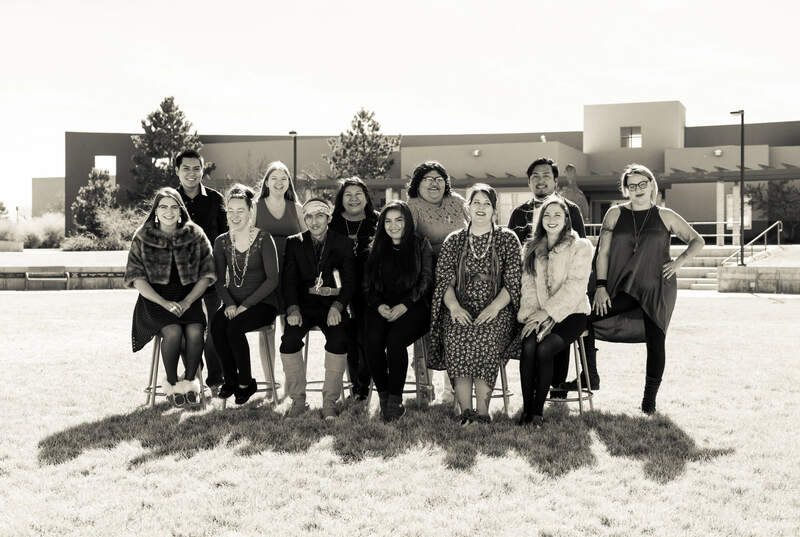 IAIA prides itself on helping its students transition into college life by offering workshops that give students the opportunity to adjust to IAIA, meet other students, and get comfortable with the IAIA Community. Education is a journey, and it begins with a first step. Along this educational journey will be excitement, risk-taking, challenges, and opportunities. At IAIA, staff and faculty see the success of our students as our primary purpose. 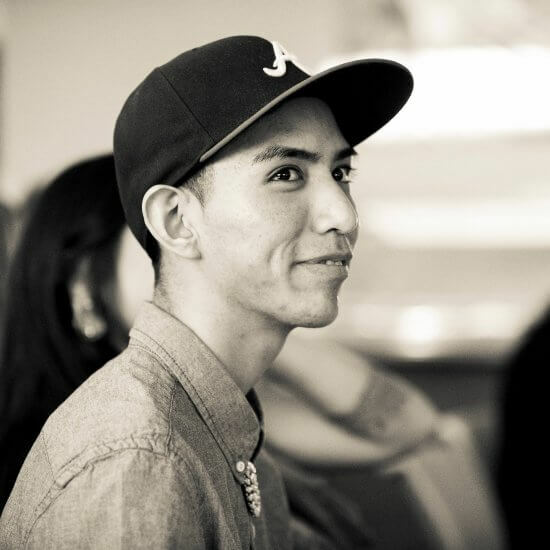 Once students apply to IAIA, they begin their journey with us. 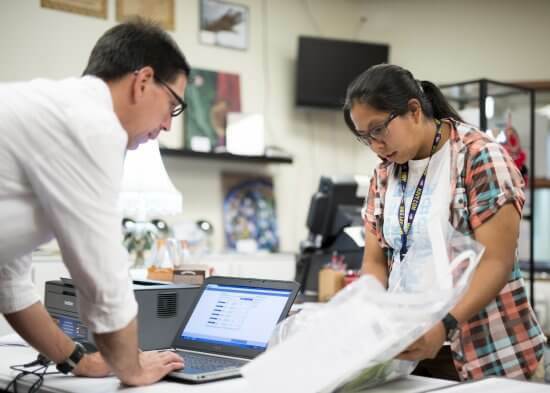 Upon acceptance, students begin to receive our materials about campus housing, financial aid, scholarship opportunities, and academic program information. Orientation is mandatory for all New Freshmen. 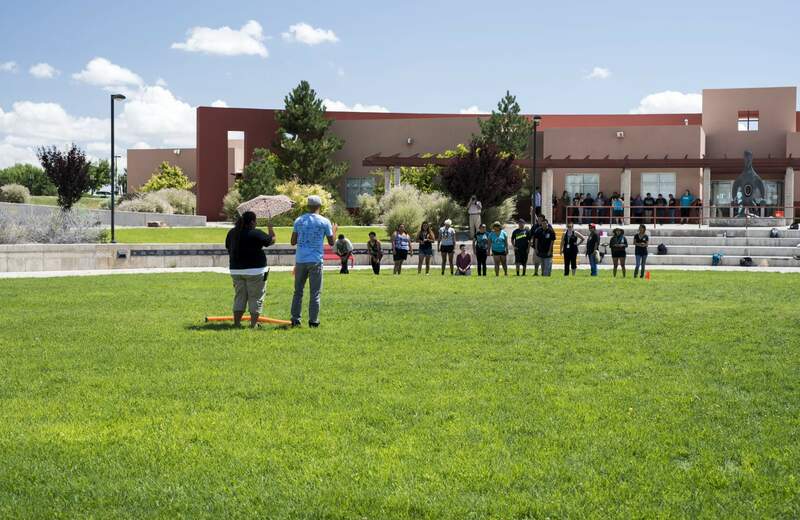 IAIA offers fun, supportive, and exciting orientation programs for new students. 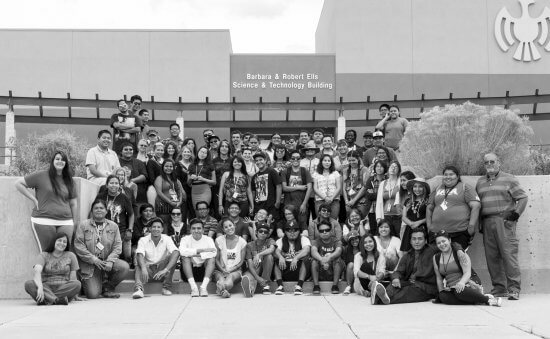 New freshmen (fewer than 24 transferrable credits) are required to attend New Freshmen Orientation. Download and view the 2019 Fall IAIA New Freshmen Orientation Schedule. 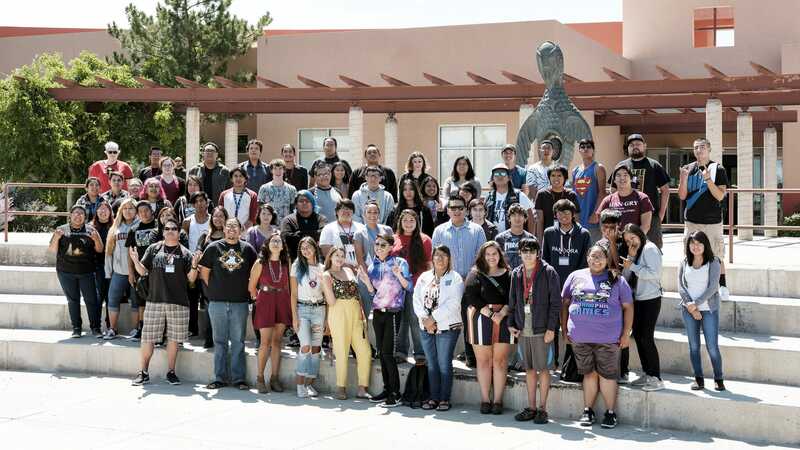 Important Note: All New Freshmen and Transfer students that are planning on attending IAIA New Freshmen Orientation and Transfer Orientation, please fill out the Orientation Registration. Do new freshmen have to attend New Freshmen Orientation? Yes. It is required for all incoming freshmen with less than 24 transferrable credits. When is New Freshmen Orientation? August 12–16, 2019 (the week before classes start). Check-in to the residence center is August 11, 2019 in the Lloyd Kiva New Welcome Center. Where will I go for check-in when I arrive on campus? 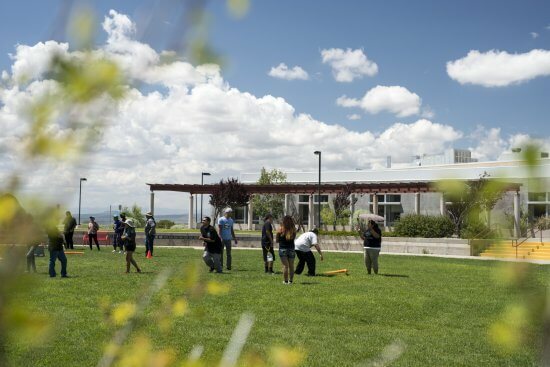 When you arrive to campus, your first stop is the Lloyd Kiva New Welcome Center—it’s where you’ll get your IAIA student ID card and other important information about orientation week. 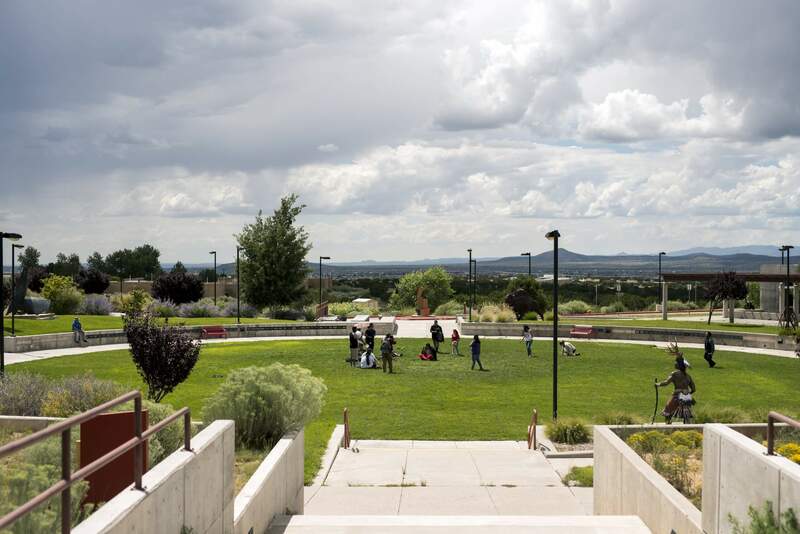 See the IAIA Campus Map. What if I have questions about attending orientation? 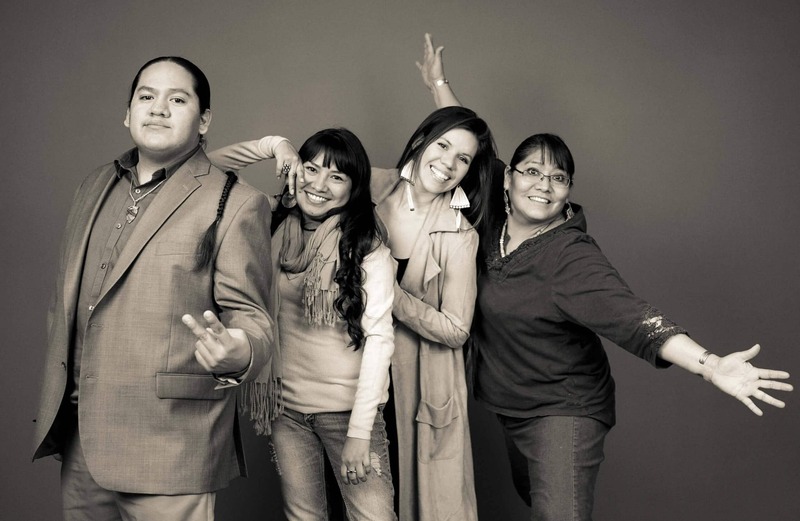 Contact the IAIA Orientation Team at orientation@iaia.edu at (505) 424-5707. 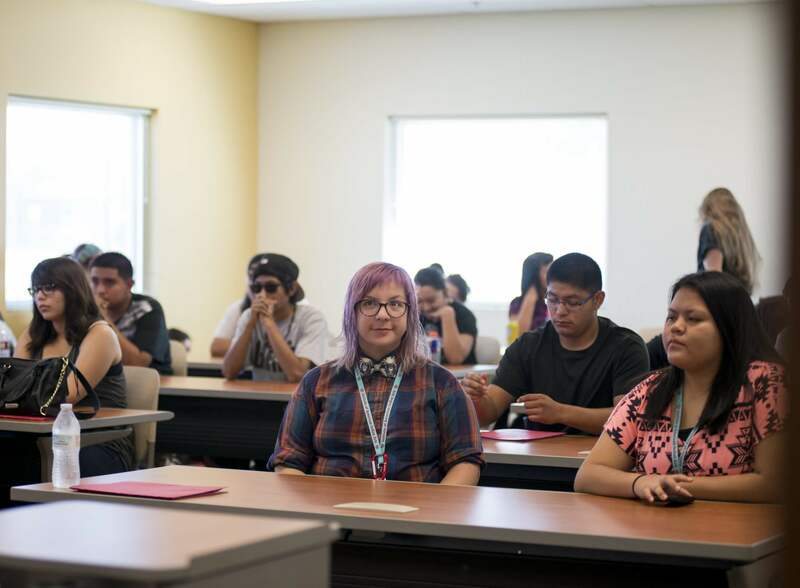 Transfer Students (24 or more transferrable credits) are encouraged to attend a one-day orientation on the Thursday before classes. Download and view the 2019 Fall IAIA Transfer Orientation Schedule. Do transfer students have to attend transfer student orientation? No, but it is highly recommended. When is transfer student orientation? August 15, 2019 (see schedule). When will student transfer orientation begin and when will it end? August 15, 2019, 8 am–12 pm or 1 pm–5 pm. 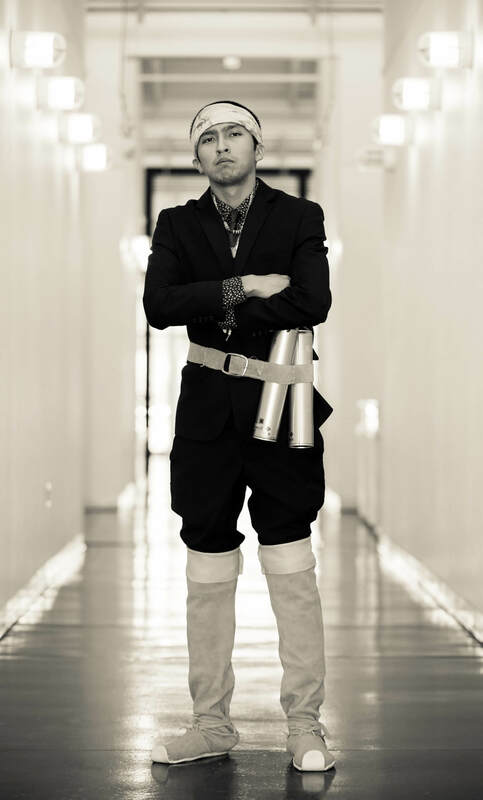 Where will I go for check-in when I arrive on campus? 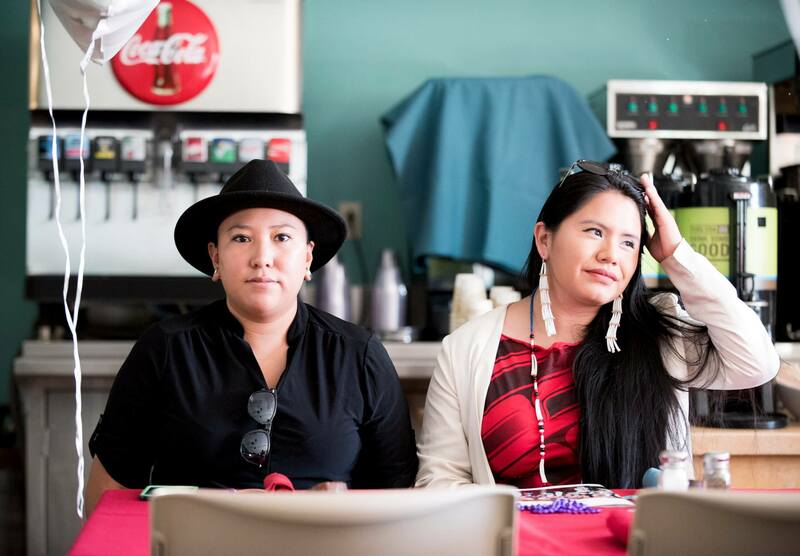 When you arrive to campus, your first stop is the Lloyd Kiva New Welcome Center—it’s where you’ll get your IAIA student ID card and other important information about orientation day. See the IAIA Campus Map. Online students are highly encouraged to review the IAIA Online Certificate Student Handbook. Do online students have to attend online student orientation? No, but it is highly recommended. 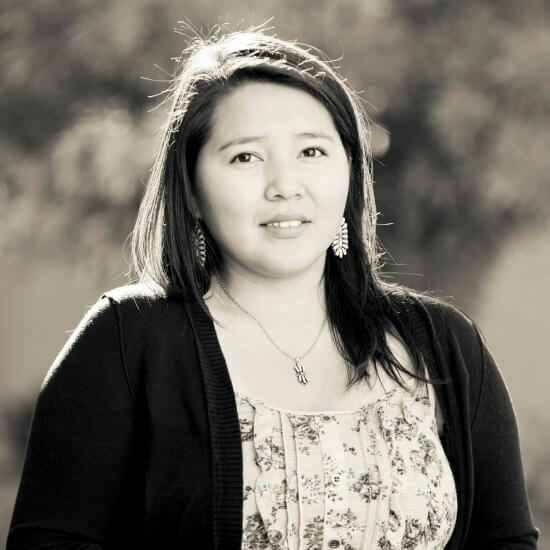 When is online student orientation? It’s self-scheduled, so you can start and finish it at any time. What if I have questions about attending online student orientation? Contact the IAIA Orientation Team at orientation@iaia.edu at (505) 424-5707.